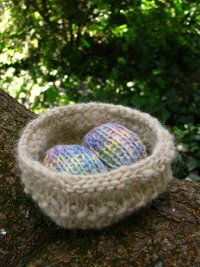 Free Easter Pattern – Nest and Eggs! Awwww, isn’t he cute? Or, maybe it’s a she! I’m not really sure, not all that up on penguins. 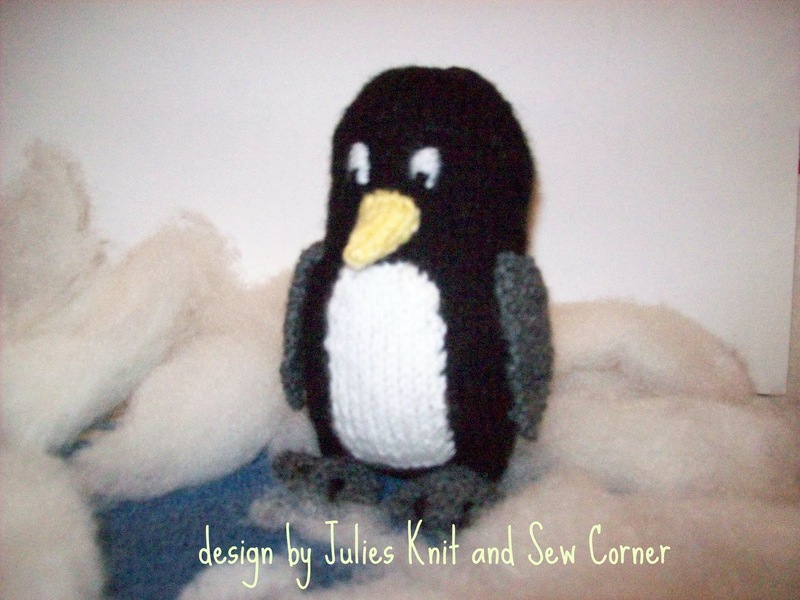 But with this free pattern (and lots of others on the Julie’s Knit and Sew Corner) it just doesn’t matter! Free Boot Sock Pattern, From Vogue! This twist stirrup boot sock is perfect! Not too much bulk in your boot where you don’t want it, but the look of a boot sock! Definitely going in my queue! 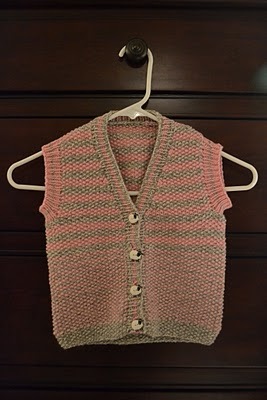 Free Pattern – New Orleans Cardi at Caron Yarns! 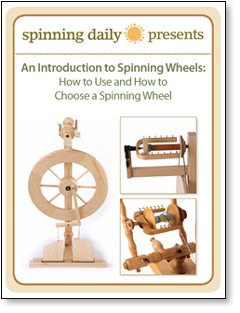 Get out your needles, grab a handful of stash and make some toys! 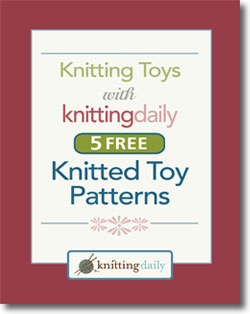 You get to play with your knitting and the recipient of these toys gets to play with them. Win/Win! Drops design and Garn Studio is one of my favorite “go to” sites when I’m trolling for a potential project. 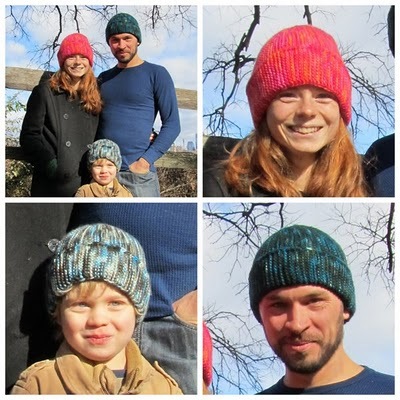 Of course their FREE patterns is an awesome feature, but they’re also so varied and stylish. Cool! 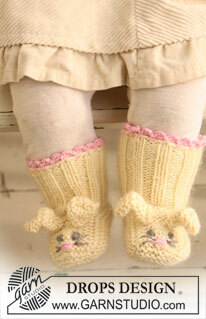 Alert – Major Cuteness Ahead…..
From Lion Brand Yarn, and just in time for Valentines Day! 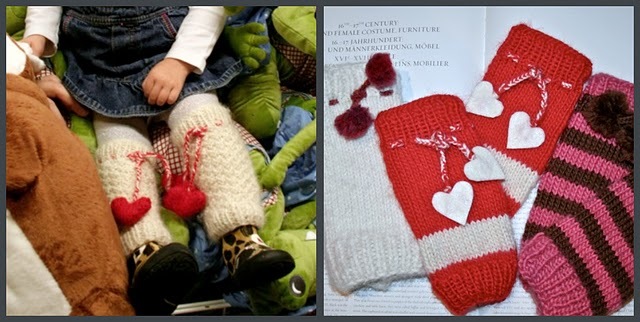 These are knit with Fun Fur yarn, but you could think outside the heart <grin> and knit them with any kind of funky stuff! Double knitting isn’t hard, but it does look daunting. 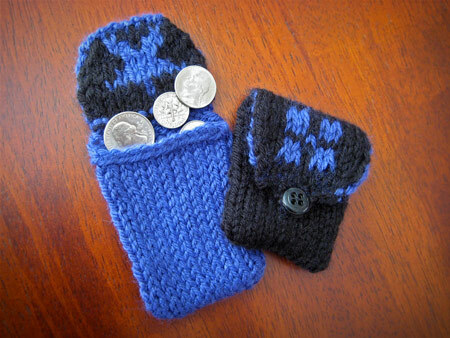 Cut your double knitting teeth on this simple coin purse project from Pie Knits. One ball/skein of yarn and this Paper Bag Hat could be yours. Mix it up with variagated colors, hand paints, left overs…. 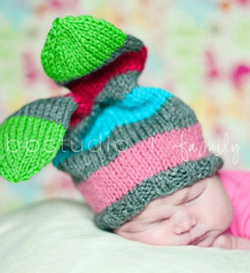 Click HERE for the FREE Knitted Hat Pattern from Noble Knits! This T Has It’s Bling Happening! Isn’t this cute? It’s probably not something that a grandmother shaped like a pear would ever wear, but for my granddaughters, or younger daughters, it is quite cute! 3 different styles and just 24 rows. It’s MaddyCraft’s free pattern for the Just 24 Rows Scarf.